549 cool springs in Statesville, Mooresville is Sold! in Statesville, Mooresville The single story at 549 cool springs has been sold. 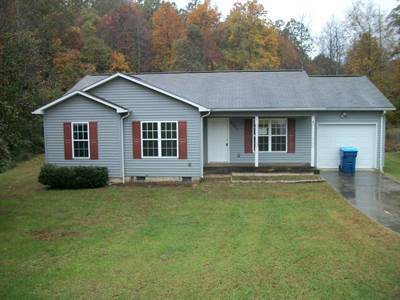 1282 39th St in Hickory – Catawba County is Sold! 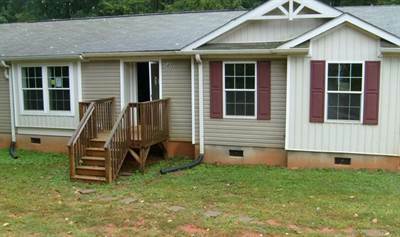 in Hickory – Catawba County The single story at 1282 39th St has been sold.